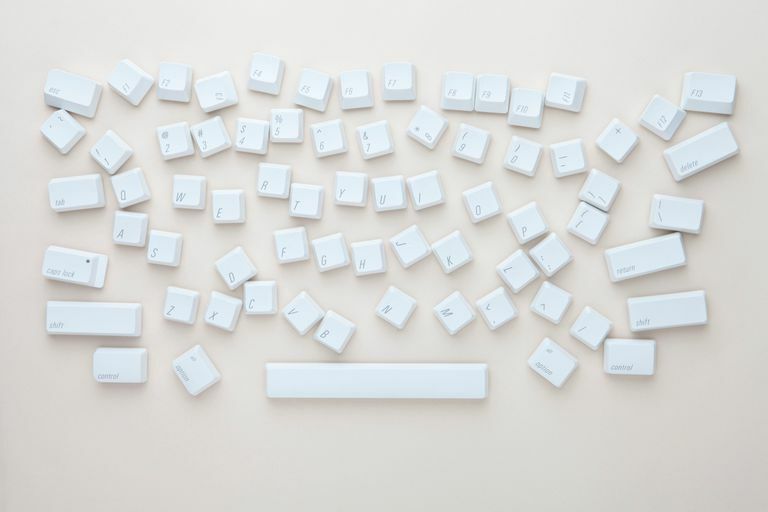 Thinking about buying a keyboard? Pay close attention to some of the most important features every keyboard buyer should look out for before settling on a device. It might at first seem that any keyboard will work so long as it's a working keyboard. While this usually true for most setups, there are some other things you should consider, especially if you'll be using the keyboard a lot or would like to move it around between your devices. This is a big one. If you’re going to spend hours upon hours typing on this keyboard, you’re best off checking out one with real ergonomic features. While this can take on various forms since some keyboards split the keys, have curves and are even motorized, you should always anticipate a learning curve. Expect that typing will feel strange, even uncomfortable, at first while your hands adjust and relearn how to move across the keyboard. However, your wrists and hands will thank you in the end since true ergonomic keyboards are built to reduce the amount of stress placed on our hands while we type. Other ergonomic features found in keyboards can include wrist rests and the ability to raise or lower the device. As with mice, whether or not your keyboard is wired or wireless is a personal preference, and each type has its own pros and cons. Wired keyboards limit your distance range but you’ll never search for batteries or have to worry so much about connection mishaps. Wireless keyboards let you type while lounging on the couch and you’ll never get tangled in that pesky cord. Most keyboards use either USB or Bluetooth technology for wireless connectivity. If you’re going the Bluetooth route, be sure that your device has the built-in Bluetooth technology. If it doesn’t, you will need to pick up a Bluetooth receiver and pair the device. Logitech has a solar-powered keyboard on the market but you can expect to pay an up-front premium for this type of technology. You will, however, recoup the cost by never again needing to purchase batteries. Unless you’re purchasing a travel keyboard, most keyboards come with a variety of hot and media keys. Media keys, which include tasks like volume and video control, are invaluable for people who will use their keyboard in the living room to control their media system. Hotkeys let you complete certain tasks by pressing a combination of buttons, and many keyboards replace these combinations with one-touch buttons. If you’re a desk jockey, these hotkeys can save you oodles of time. While it's true that most keyboards use the exact same keys, some keyboards are built for portability so you can easily pack it away when it's not in use. Smaller keyboards typically have the number pad removed and may even have shorter keys or no spaces between the buttons. These are useful if the keyboard is for a tablet or you're always moving it from place to place. Larger keyboards go hand-in-hand with ones that have more hotkeys and media keys. If you want a gaming keyboard that includes tons of media buttons, USB ports, etc., you're going to opt for a larger keyboard by default.